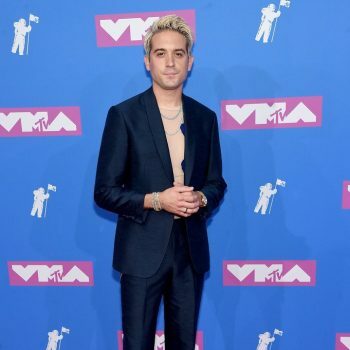 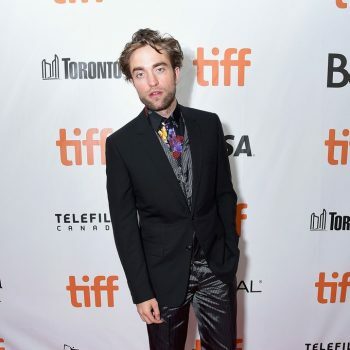 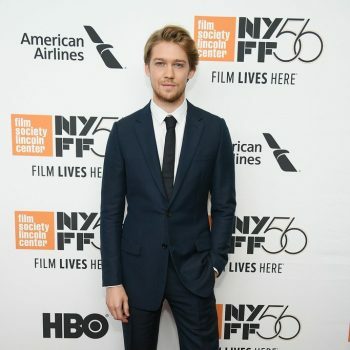 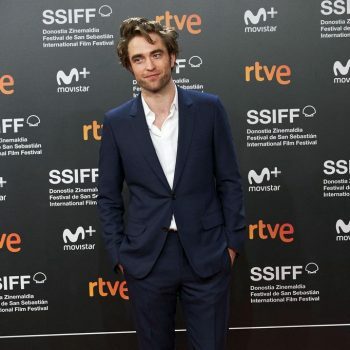 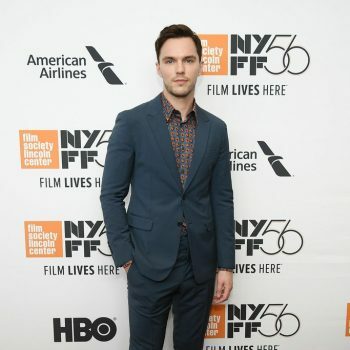 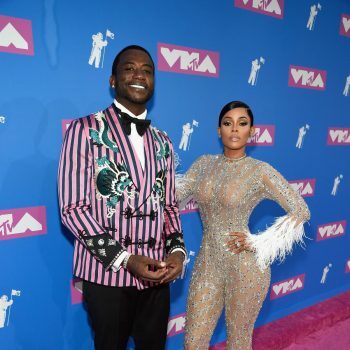 G-Eazy wore a Richard James navy shantung silk hyde evening suit to the 2018 MTV Video Music Awards. 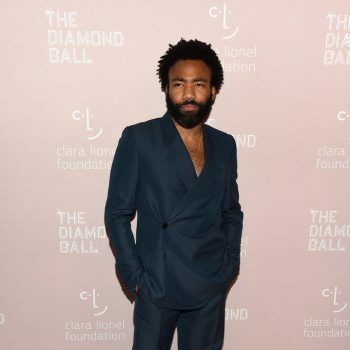 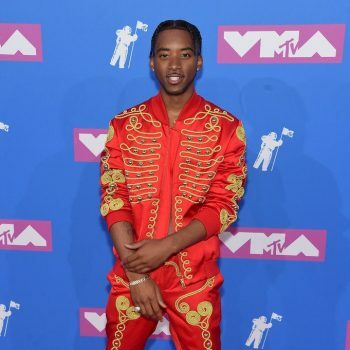 Algee Smith wore A Moschino by Jeremy Scott Spring 2019 red bomber jacket and trousers with gold rope embellishments and a skeleton motif to the 2018 MTV Video Music Awards. 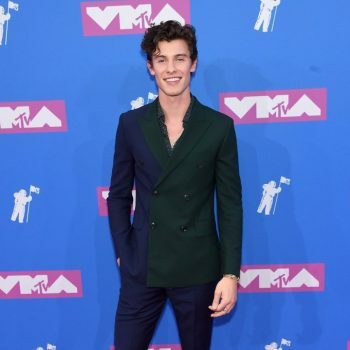 Shawn Mendes In Paul Smith @ 2018 MTV Video Music Awards. 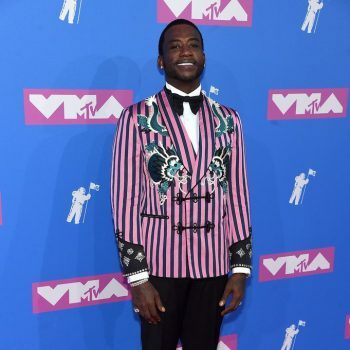 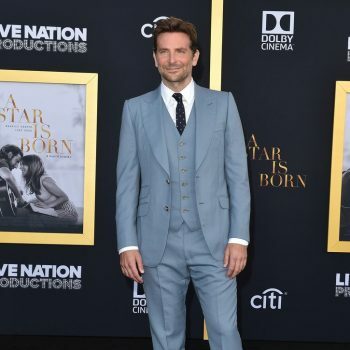 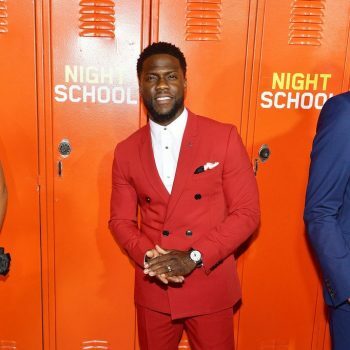 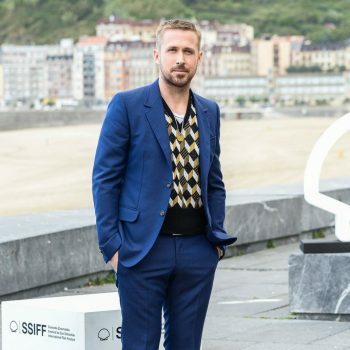 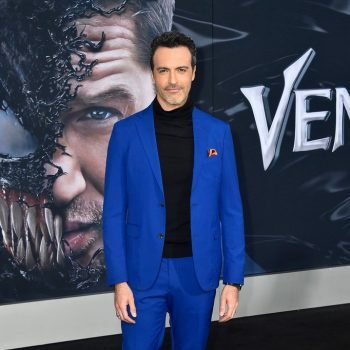 Shawn Mendes wore a Paul Smith Fall 2018 bicolor double-breasted suit to the 2018 MTV Video Music Awards. 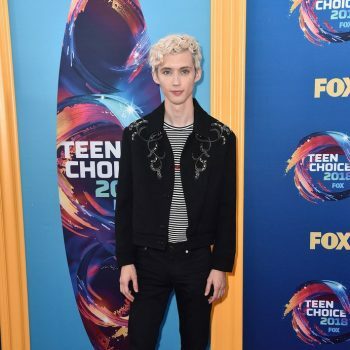 Troye Sivan wore a Saint Laurent Spring 2019 look to the 2018 Teen Choice Awards.